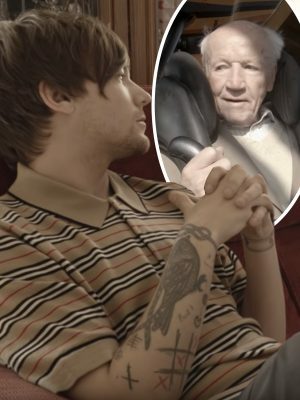 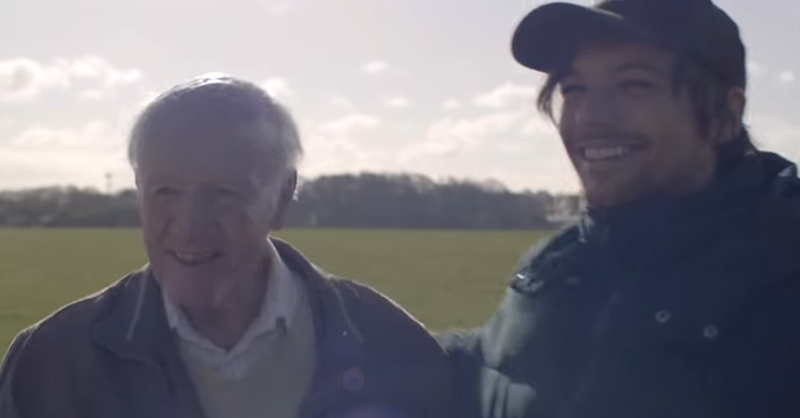 Louis Tomlinson Spends the Day Helping 83-Year-Old Richard Green Complete His Bucket List – Watch! 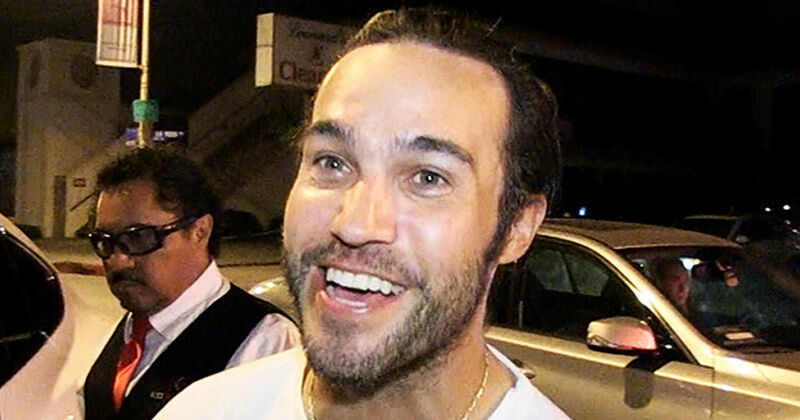 Pete Wentz I'm a Total 'Dork' with 'GoT' Theories ... 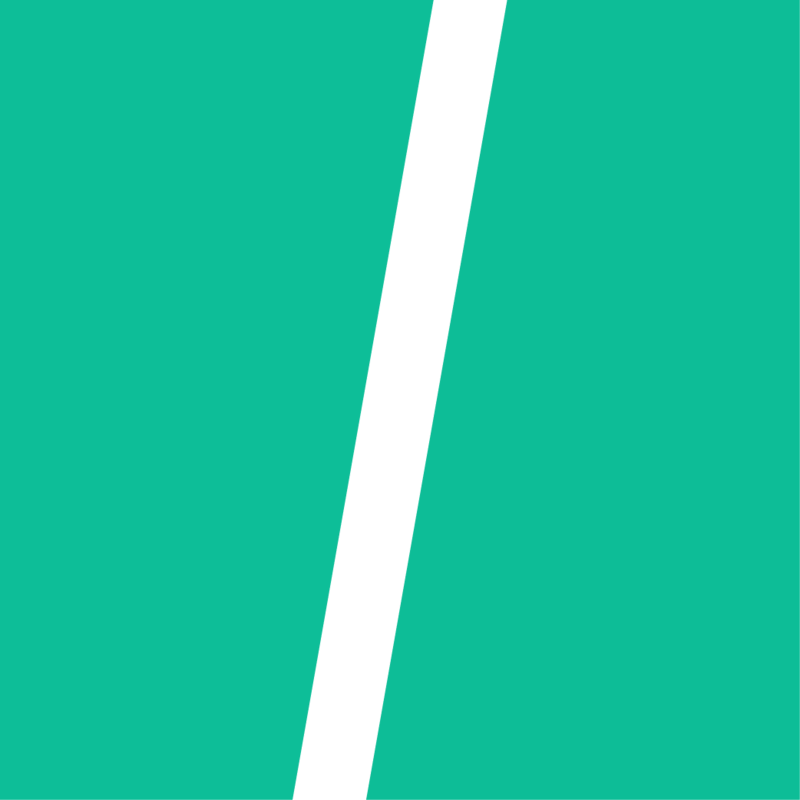 Follow Me Down the Wormhole!! !